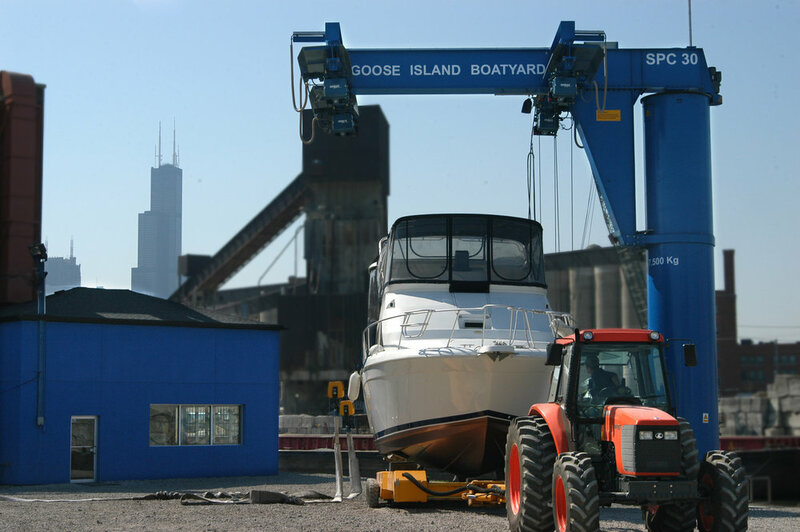 Founded in 2004, Goose Island Boatyard was established in response to the growing interest in boat storage and services offered at the Ravenswood Boatyard located at Michael's Rockwell location. The site was formerly a salt wharehouse facility at the southern tip of the revitalized Goose Island/River West corridor. The large concrete salt storage buildings were removed, the seawall was restored along with new docks and a 40 Ton Dutch Roodberg Crane and related equipment new to the US were imported to lift larger yachts from a seawall for service and storage. 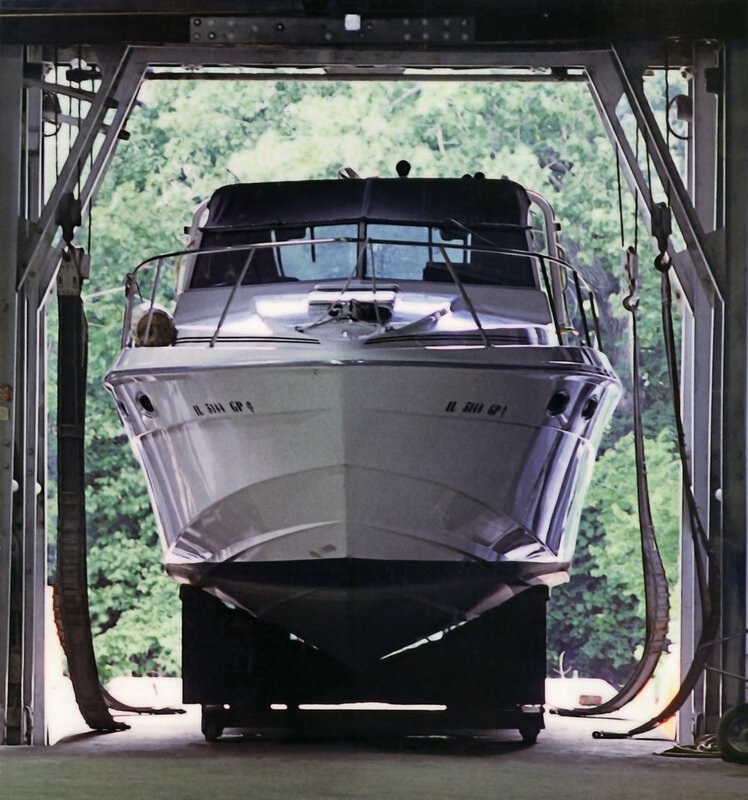 Given the close proximity to the lake and downtown and the high level of service offered the boatyard was sold out within the first year and for every year subsequent until the land and business were sold in 2015 for a multi purpose development in the future.